From the Annals of Spanish Texas – In 1783, Fernando Veramendi was killed by Mescalero Apaches near the presidio of San Juan Bautista in Coahuila while on a business trip to Mexico City. 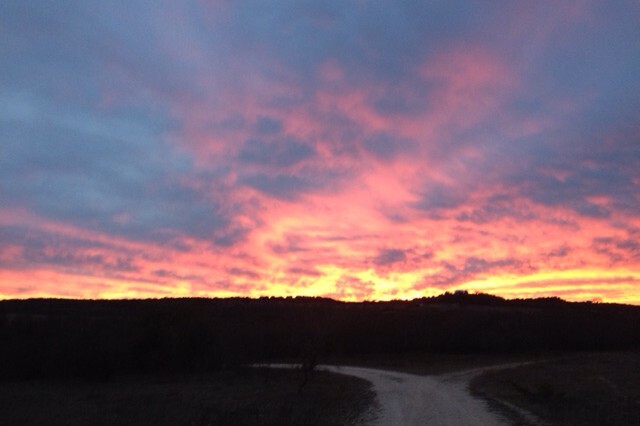 Veramendi was born in Pamplona, Spain and moved to Texas in 1770 first settling in La Bahia. While conducting business in San Antonio de Bexar he found a bride, Doña María Josefa Granados, and thus, married into one of the influential Canary Islands families who were the primary Spanish settlers of San Antonio. Now well-connected, Vermandi opened a general store, lent money to other settlers, and acquired large tracts of ranch and farm land. He built a large home on Soledad Street that later came to be known as the Veramendi Palace. He was a civic leader and was elected as an aalderman in the ayuntamiento of 1779, and later as a senior alderman in 1783. He was killed while on a business trip to Mexico City. He had five children the most prominent of who was his son Juan Martín de Veramendi who served as governor of Coahuila and Texas in 1832-33. 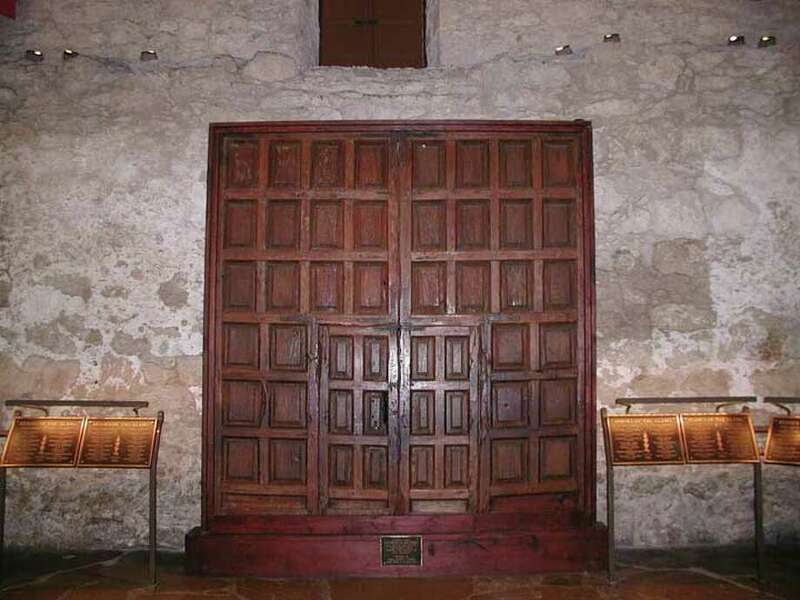 Photo of the doors from the Veramendi Palace displayed at the Alamo. The building was demolished in 1910. This entry was posted in Today in Texas History, Uncategorized and tagged Canary Islanders, Fernando Veramendi, San Antonio, Spanish Colonial Rule in Texas, Spanish Texas, Texas History on May 31, 2018 by Red from Texas.